Delivering quality, purity & trust since 1846. 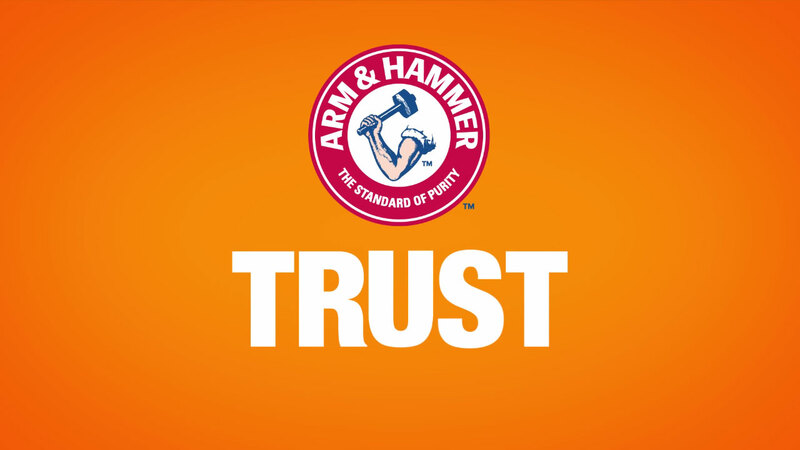 Welcome to ARM & HAMMER™ Performance Products, the leader in providing high-quality bicarbonate products, optimized to meet customer expectations. For 173 years, the ARM & HAMMER™ logo has communicated our dedication to customer satisfaction – and it remains the symbol by which our quality makes itself known. Our innovative, distinctive bicarbonate products are offered for food, pharmaceutical, chemical processing, water treatment, and environmental applications. For more information about our products, markets, sales, customer service, or technical support, please contact us. ARM & HAMMER™ Performance Products is part of the Specialty Products Division, which is committed to the guiding principles of Responsible Care®. Click here to view a copy of the Responsible Care® Policy.